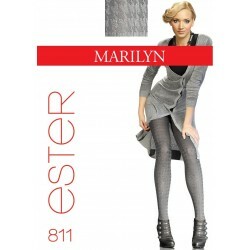 Ultra-sheer silky pantyhose with a matte finish that are made from special yarns to keep your legs cool. You could easily wear them with open-toe shoes because the toes are totally invisible. Key features: sheer to waist, flat seams, fully shaped, sandal toes, cotton gusset in sizes 1-4 and a back panel in size 5. Ultra-sheer silky pantyhose with a matte finish that are made from special yarns to keep your legs cool. You could easily wear them with open-toe shoes because the toes are totally invisible. Key features: sheer to waist, flat seams, fully boarded (shaped), sandal toes, cotton gusset in sizes 1-4 and a back panel in size 5. Made under Samburu brand.